Syfy really are giving the fans what they want. Well for this particular movie franchise they are. You do however must love a good B movie, and watch at your own risk. Sharknado 3 will be coming to a television screen near you. It was announed yesterday at the TCA's winter event in LA. Syfy and The Asylum announced that the original Sharknado survivors will return for the most epic shark attack yet! 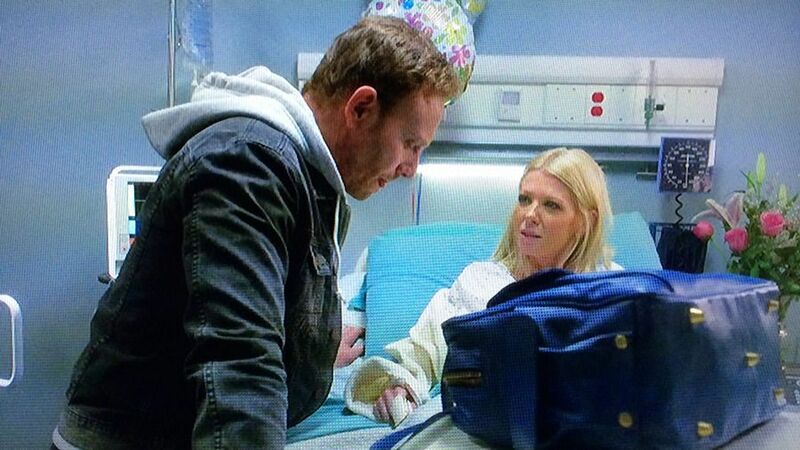 This time it will be coming to Washington, D.C. Ian Ziering and Tara Reid will reunite for the global pop culture sensation Sharknado 3, reprising their roles as Fin and April, respectively. Anthony C. Ferrante will be directing again. Based on the original screenplay by Thunder Levin. The film is currently in production.